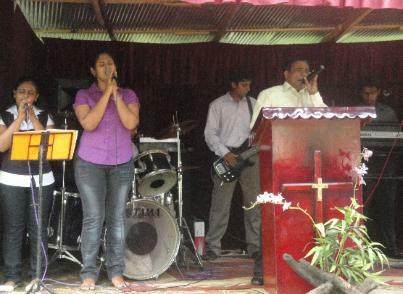 Pastors : Rohitha Abeywickrama, Indika Rathnayaka, Chandima Abeywickrama. Address: No. 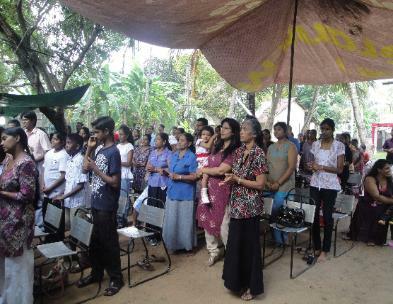 205/2, Kumarathunga Munidasa Mawatha,Seeduwa, Sri Lanka. 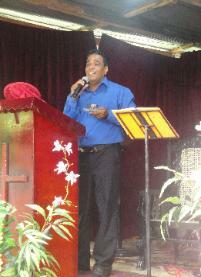 Pastor Rohitha is a member in good standing and is supported by N.E.A.T. Inc. 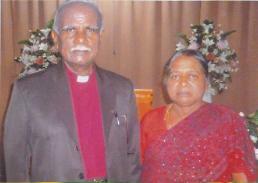 This children's home is led by Apostle G. Rajamani & Rev. R. I.
good standing and is supported by N.E.A.T. Inc.